Pastor Matt has started a new teaching series called CONNECTED. 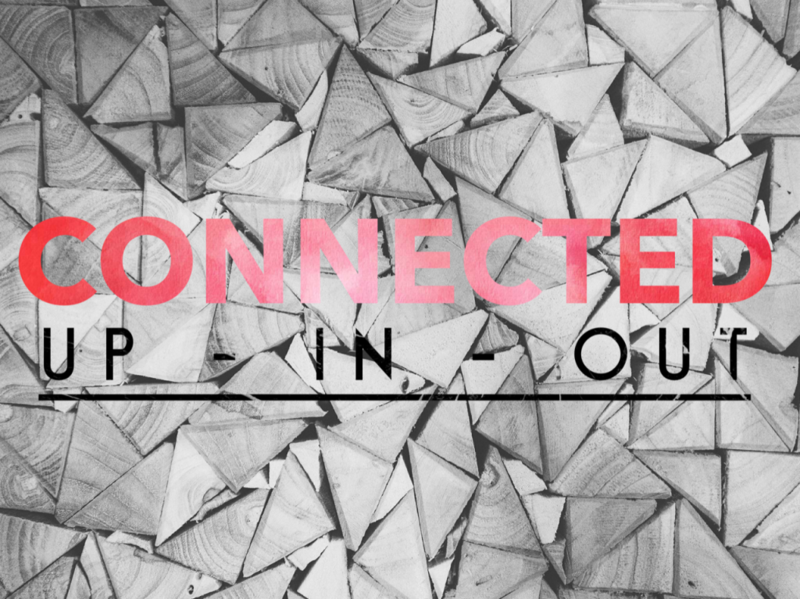 As we launch connect groups again this term we will be thinking about how we can strengthen our connection with God, each other and the world around us. Join us each Sunday to keep in the flow of what God is saying and doing in and through our church community.